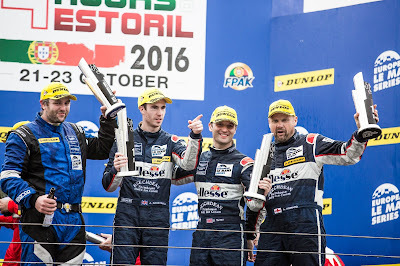 Beechdean Aston Martin Racing (AMR) and its drivers Andrew Howard, Darren Turner and Alex MacDowall have become the 2016 European Le Mans Series (ELMS) GTE Champions in emphatic style at the Estoril Finale. The team clinched their fifth championship win in four years and become the first non-factory team to win a title in GT4, GT3 and GTE. Starting the four hour endurance race from eighth on the grid, Alex MacDowall battled his way to the front of the field. Once in the lead, Howard and Turner were able to settle into a consistent rhythm and stay far away from any dramas during their mid-race stints. Turner and Howard extended the #99 Aston Martin Vantage V8 GTE's lead, handing MacDowall a twenty five second advantage going into the fourth and final stint of the race. The gap was too great to be closed and the team ended the season with a race win. 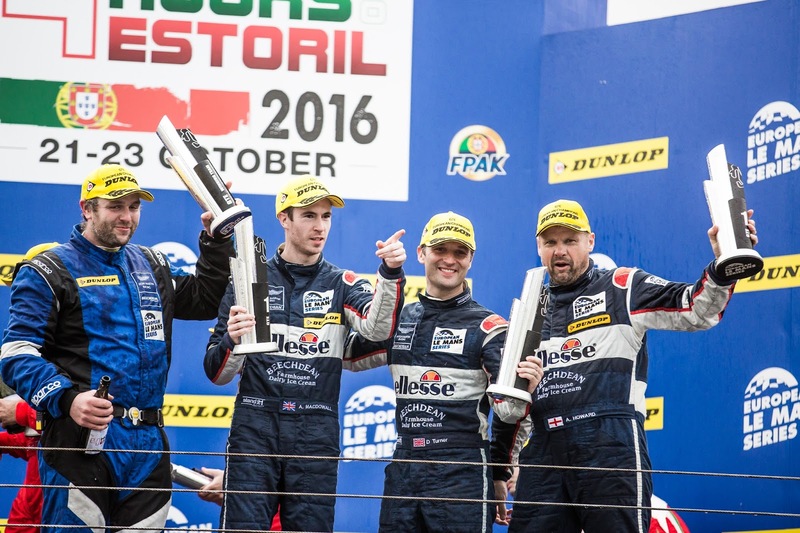 The victory was Beechdean AMR's second of the 2016 ELMS season, and gave them twenty five championship points, enough to overhaul the previous leaders JMW Motorsport and become the overall series champions. "We came to Estoril with the sole intention of maintaining our second position in the championship." Commented team boss and driver Howard. "The aim was to finish, we then found ourselves in contention for the win and then unbelievably found ourselves in the position to win the championship." 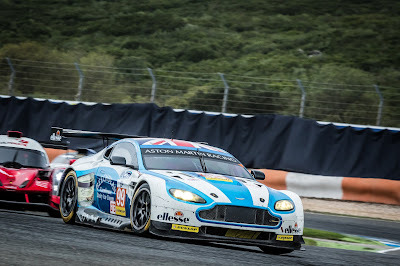 Aston Martin Racing factory driver Turner said "That was an unbelievable result. When you go into the last race of the season twenty points down, you are focusing on keeping the runner up spot in the championship, as it’s so critical when it comes to the 2017 Le Mans entries. To then take the win is a tremendous result and I’m very happy for Andrew [Howard] and the whole Beechdean AMR team. “I'm lost for words with what has just happened! We went into the weekend with nothing to lose and stayed out of trouble which proved to be the best strategy. We started the year with a win and finished the season in style with a win. I'm super proud of everyone at Beechdean AMR. To win the championship at the last round is just mega.” Commented an elated MacDowall. 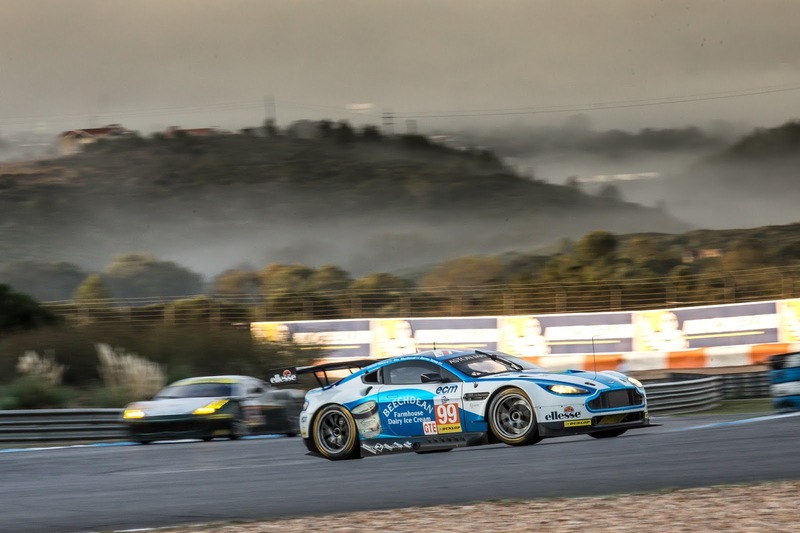 The conclusion of Estoril marks the end of the season for Beechdean AMR. The result means Beechdean AMR are guaranteed a spot in the highly coveted Le Mans 24 Hour race next year. Planning for the 2017 season will now begin, with the team on the lookout for new drivers. The team are also looking for new sponsors for the 2017 season. If you are interested in either of these opportunities please contact us.